health of all moms and babies. Search for a fundraiser or team that you’d like to support with a donation today! When you March for Babies, you make a statement that you want to live in a world which healthy moms and strong babies are a priority for us all. Together we hope, remember and celebrate at our walk sites nationwide. We hope for a day when all moms and babies are healthy. Every step you take makes a difference. 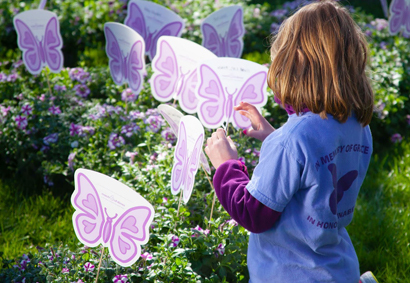 We remember those babies we lost and honor them with special tributes throughout the day. 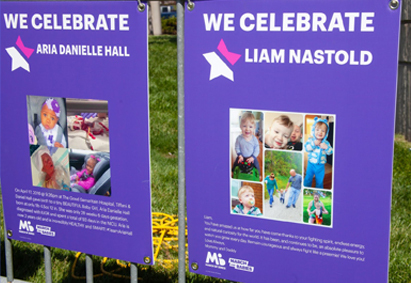 We celebrate your family and ours, including NICU graduates, with fun events and activities. Get inspired by other families as you march to help those facing the toughest challenge of their lives. 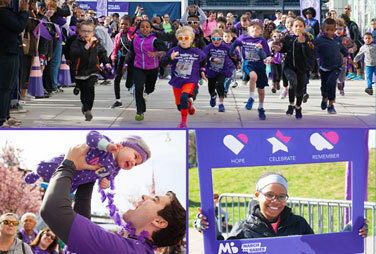 Your family and the millions who participate in March for Babies inspire us each day. Together we fight for the health of all moms and babies to make the future brighter for us all. We can't do it without you! Mother of Sean, stillborn at 21 weeks This year will be my first walking. The past few years I have volunteered at our local event, but I did not have a team myself. I feel ready this year. I will proudly be at the walk in honor of my little fighter, Sean, with his brothers and dad by my side. Mother of Juliana Every day of your life in the NICU was emotional for us, but we embraced every moment of it... We have shed many tears, and I'm sure we'll shed more, because what we've realized is that we love you more than life itself. We just didn't know that love could be this strong. Mother of Lexi, Alexia, Ariana We walk so that our daughters won't ever have to lose a child. Without parents who walked before us, we would very likely be the parents of only one living child. Activate your social network by letting everyone know why you walk. 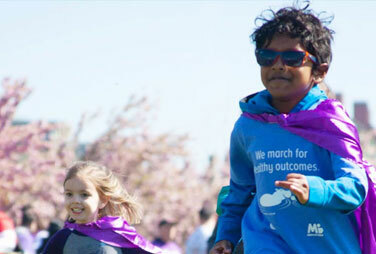 Be sure to use #marchforbabies and include a link to your fundraising page so friends can help you reach your goal! Invite friends, family and coworkers to sign up and join your team. Ask others to donate to your team—use our fundraising tools to help boost your fundraising. 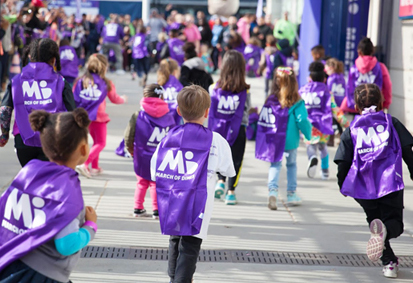 Walk with the tens of thousands of March for Babies supporters across the country!